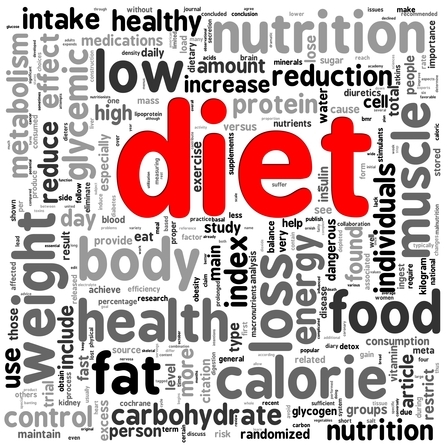 Our culture is currently obsessed with searching for the latest and greatest new diet to lose weight fast! Daily, we obsess about what we eat, what new diet we’re trying; always starting a new diet hoping that this one will result in lasting weight gain. This becomes a hamster wheel of Yo-Yo dieting, Losing weight and then regaining it all and more. Each time despairing and belittling yourself so being unable to keep that weight off. Feeling like a failure, blaming yourself for being weak willed, lacking discipline etc. What if I told you that it is not your fault and that the Diet industry is deliberating withholding important information from you? The diet industry actually thrives on your failures!! I am so tired of the same old weight loss advice of Eat Less and Exercise more. 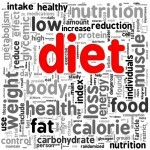 Please understand that your health and weight is about so much more than following the latest diet! I have identified that here are at least 13 factors that can influence how much weight you gain and your chances of sustainable weight loss success. Without these factors in balance lasting sustainable weightloss success is difficult to achieve. Off these 13 factors that I believe that Emotional eating/triggers, Subconscious beliefs, Stress effects and the resultant hormonal imbalances are the biggest factors affecting your lack of weight loss success. Understanding these 4 factors initially will significantly help you to lose excess fat as well as improve your health at the same time. But I can almost hear you groaning as you say “how do I know which of these is effecting me”! Don’t worry!! I have got you covered! Over the next few weeks I will be regularly posting about how each one of these factors can be preventing you from the sustainable weightloss success you deserve. 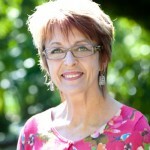 If in the meantime you know that you are ready to discover, how you can Nurture and Nourish Yourself Slim, and learn how to reduce stress, restore hormone balance and energy, make peace with your body and your plate, call me for a free complimentary chat about your needs and what working with me would look like. Don’t live in the Geelong or Surf Coast region?? No problem Skype and phone sessions are available. Committed to Empowering. inspiring and supporting you to Be Well, Live Well, Flourish. Hi, I'm Dr. Sonja Gwodeski. My life’s work, passion and mission is provide a range of integrated wellness therapies,that form a mind/body approach, designed to treat, support, empower and inspire you Get Well, Stay Well , Live Well and Flourish— so that you can live a healthier, happier life for longer.